Create new cars, liveries and logos with the game's new mod support. Developer Playsport Games has announced that its racing management game Motorsport Manager now has mod support. 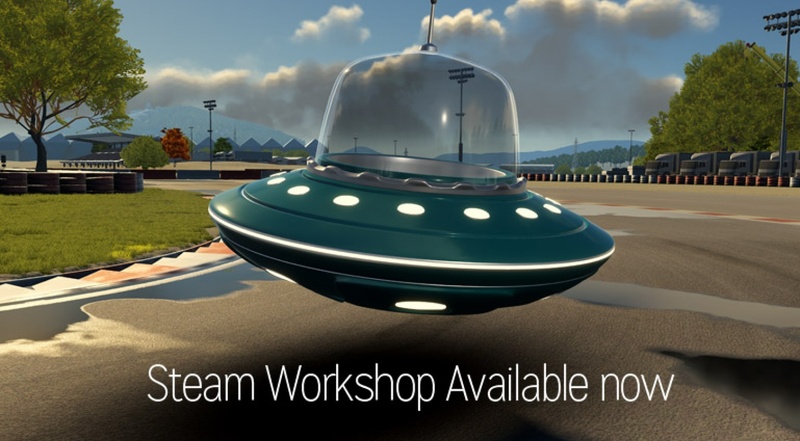 Mods will be delivered via Steam Workshop, and give modders the ability to change aspects such as the available drivers and teams, the look of cars and buildings, available liveries, logos, and portraits. Since Motorsport Manager is developed using Unity, mods will need to be created using Unity itself, and then exported as an asset bundle. The process is somewhat complicated, so Playsport has put together a comprehensive guide on how to create and import mods. To celebrate the launch of the game’s mod support, Playsport is also holding a competition that asks players to design their own car livery. The developers’ favourite entry will be added into the game proper, while the modder will also have their likeness added into the game as a driver. Additionally, the winner will receive £1,000 cash. Additional terms and conditions are available on publisher Sega’s website.